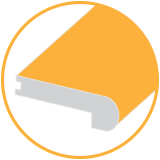 Cali Bamboo® Flooring Accessories are constructed from the same high quality bamboo material as our Fossilized® Bamboo Flooring, and undergo the same proprietary manufacturing process. 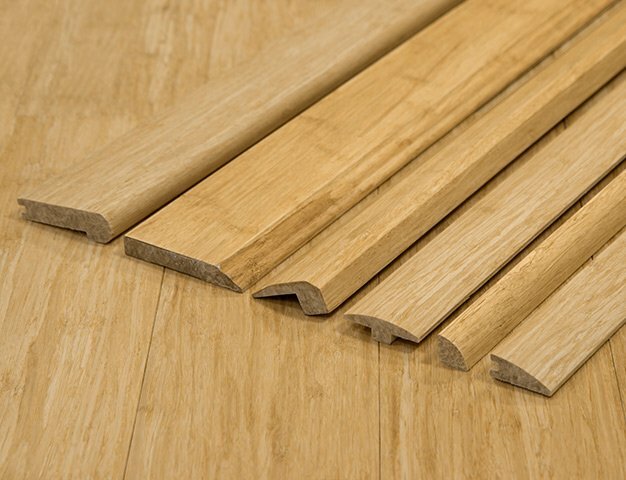 Bamboo flooring trim pieces put the finishing touches on project details such as room and wall transitions and stairways. 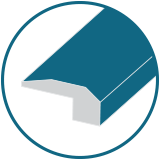 Watch the video above to learn how to install trim. Quarter rounds offer the same border transition as baseboards, but in a more understated fashion due to the subtlety of quarter round sizing. 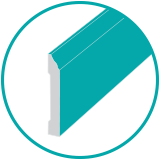 Baseboards are applied around the perimeter of a finished floor to provide a clean, framed border transition between flooring and walls, while also covering any flooring expansion gaps. 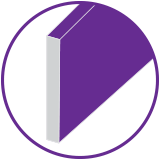 A reducer provides the perfect solution for transitions between surfaces of varying heights, especially any surfaces with a difference of more than ¼ inch. T-Molds can be utilized as transition pieces between surfaces of equal height, such as from room to room. 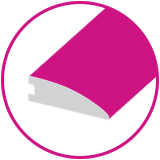 They are ideal for surfaces with less than ¼ inch difference in height. 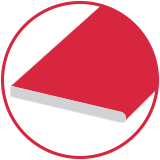 Air register pieces are drop-in solutions that aid in masking unnattractive air duct systems, providing a more seamless aesthetic across the room’s flooring. 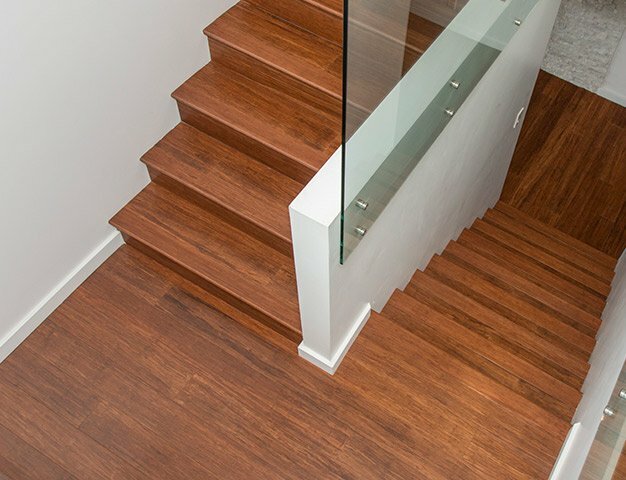 Stair nosing is a must-have for any stairway remodel, providing a professional and finished look with sleek transitions. Stair risers round off remodels by offering a smooth, uniform transition from step to step. 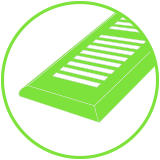 Stair treads function as a cohesive top layer for each stair, eliminating the need for stair nosing. Matching transitions & stair parts complete the installation. Check out our tricks of the trade! 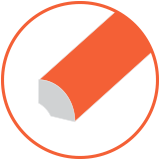 Finish off your new floor in style with our color-matched floor trim, transitions and stair parts. Use the form below to contact one of our green building consultants. You’ve successfully claimed the offer. 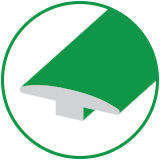 One of our knowledgeable green building specialists will be in touch to get you started.